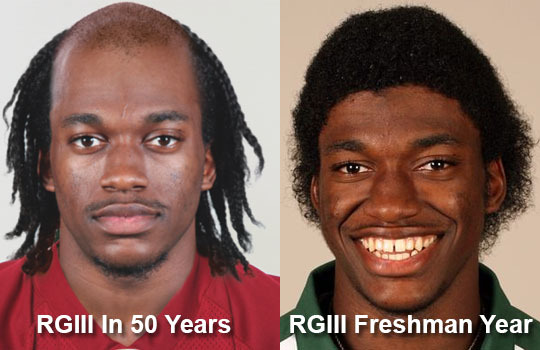 RGIII should stay away from the microphone for a while. 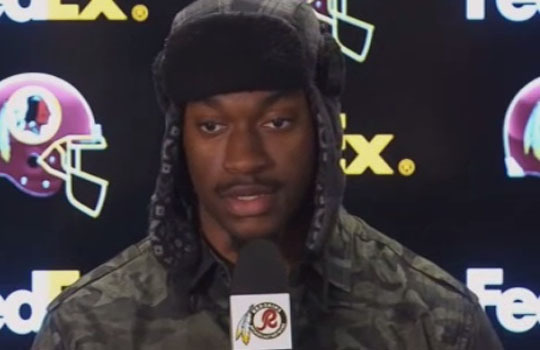 In recent weeks, he has blamed teammates for loses and criticized the Redskins organization (all indirectly of course). This has made him pretty unlikeable amongst fans, in the locker room, on the street, etc. Conrows became played out around the time when Nelly’s “Hot In Here” lost its flame over a decade ago. We all are crossing our fingers hoping Robert will take a pair of clippers to his head. Robert is indeed a Baylor legend (he even has his own statue on campus). 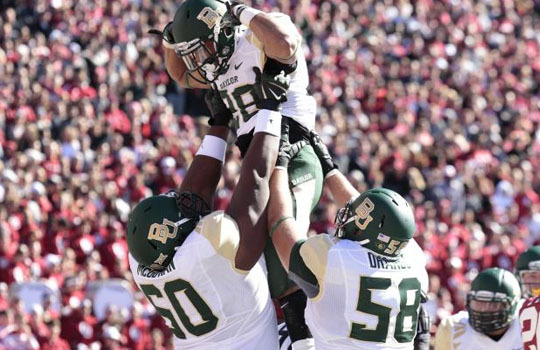 But, Baylor hasn’t lost a step without him. They are ranked no. 6 in the most recent college football rankings.